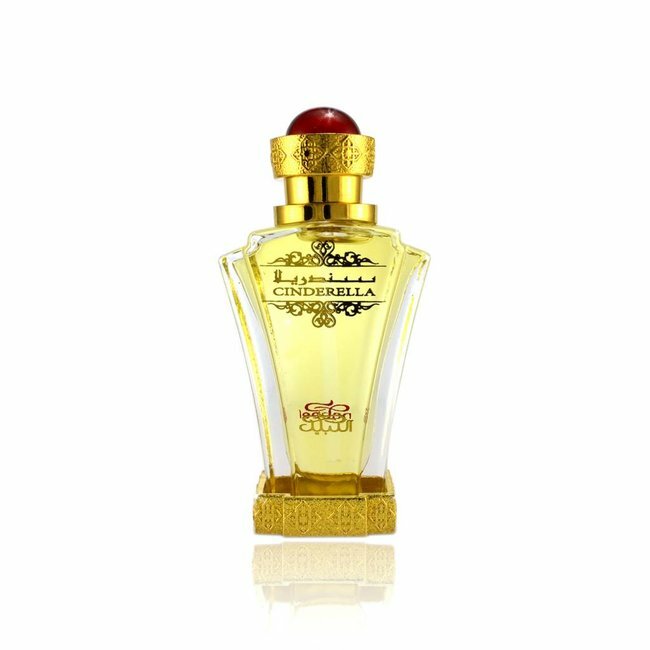 Perfume oil Raunaq by Nabeel - Feminine, sweet and fresh, fruity, oriental; Perfume free from alcohol Read more..
Perfume oil Raunaq by Nabeel - A sweet and fresh perfume with feminine sweetness and invigorating freshness. 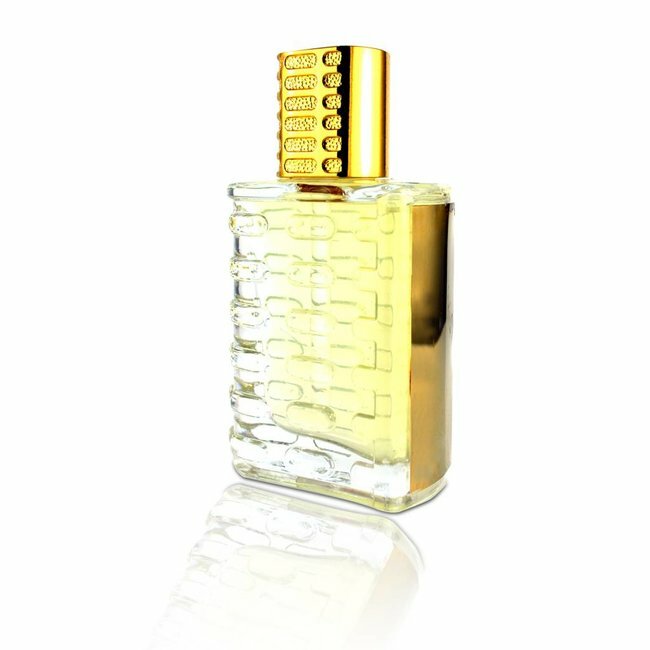 Raunaq opens with bergamot, honey, black currant and fragrant roses. 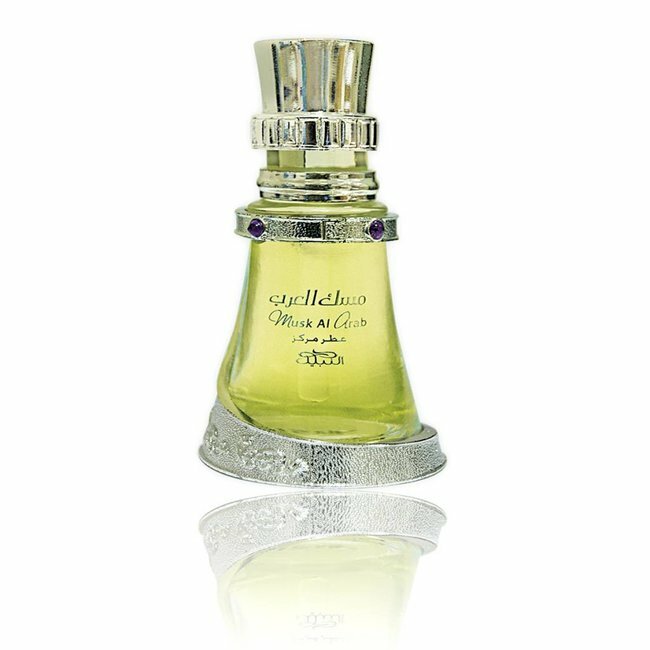 The middle note is delicate and floral with jasmine, vanilla, plums, hyacinths and geraniums. 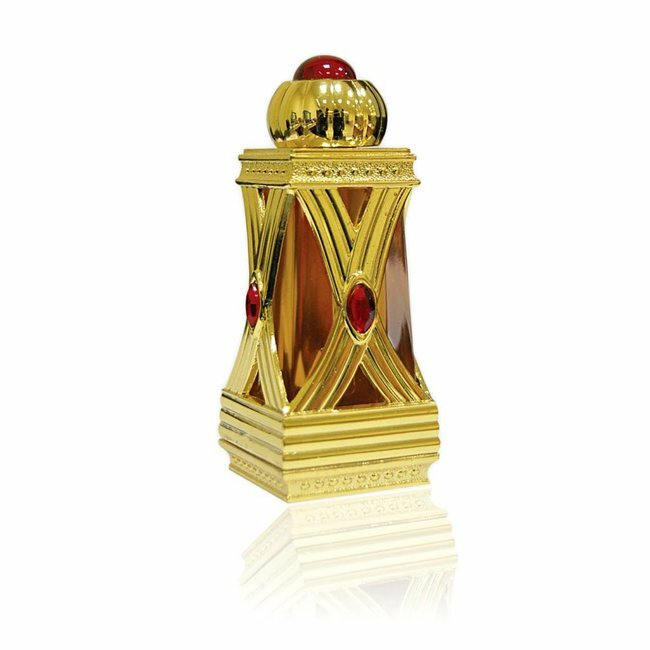 The base is made of tonka bean, white musk and oak moss. 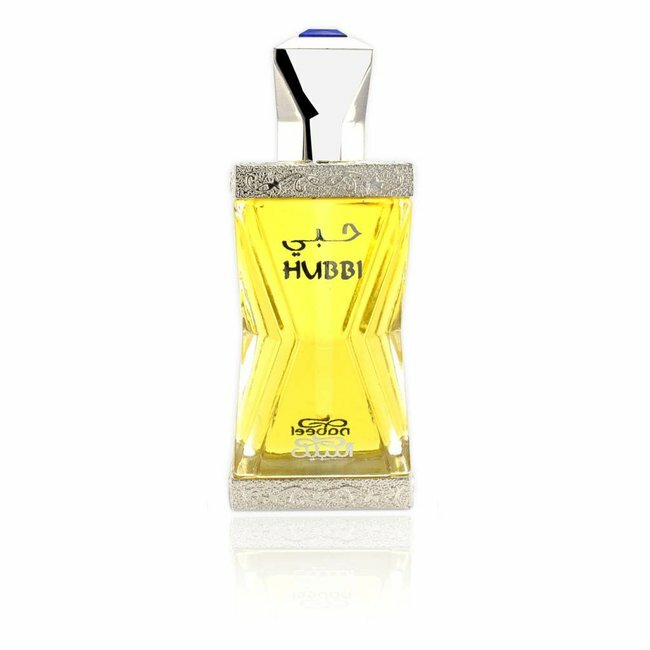 A lively, fruity-floral fragrance with a pleasant sweetness. 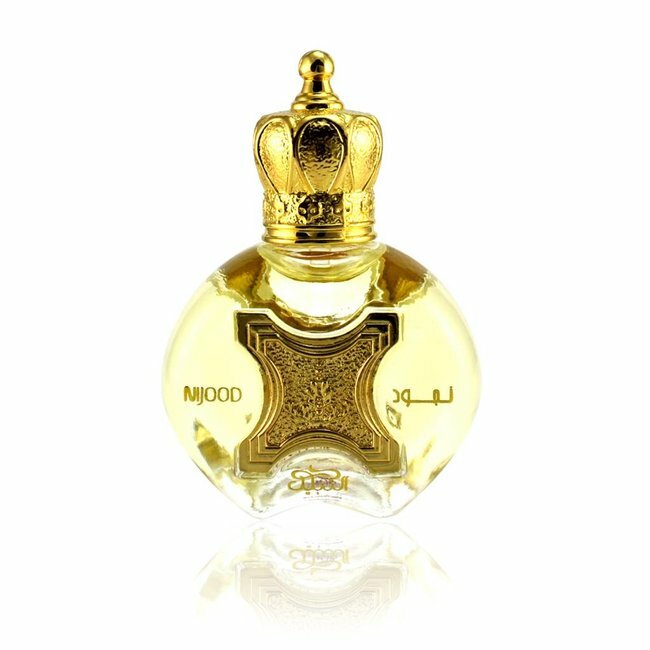 Perfume oil Cinderella by Nabeel - Unisex, floral, fresh, wh..
Perfume oil Musk Al Arab by Nabeel - Unisex, floral, woody, ..